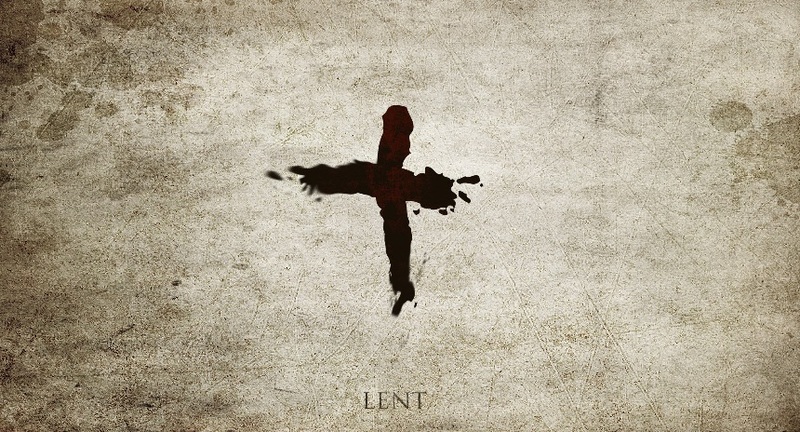 I am thinking about Lent today, as a non-denominational follower of Christ, it is not "required" for me to give anything up according to the church- however, I love the tradition of giving something up during this season to remind us of the sacrifice God made when he sent Jesus as the ultimate sacrifice for our sins. As a mom, I appreciate this sacrifice all the more- I have felt so blessed that He pulled me out of and gave me freedom from my pit of sin- but now that I am a mom I realize- God sent his perfect, unblemished son as a sacrifice for a bunch of kids who are whiny, ungrateful, selfish sinners! I am amazed that God loves me that much! So for lent, usually I will give up chocolate/dessert or shopping, which does remind me of God's sacrifice each time I am tempted to shop or bite into a cookie- however at the deepest depth of my heart, it is a win-win. When I give up sweets, I get to jump start my swim suit diet and with shopping I am saving up money to BLOW OUT when Easter is over and I get some darling spring clothes! So this year, I thought, what would I really miss? What is taking time away from the Lord that I could give back to him during this season? The answer...Facebook (and twitter, although I rarely look at that). I love facebook, I love to be reminded of birthdays, I love to see pics of my friends and their sweet families, I love to get updates on friends from the past, I love to reconnect with friends, I love to hit the "like" button, I love to hear about businesses/products/deals, I love to upload photos for my sweet 81 year old grandma- I love it all! I believe I probably spend more time on FB than I think, even though it is a quick 2 minute "check in" throughout the day, it adds up. SO, every time I think of "checking in" on FB, I am going to check in with God instead and express to him my gratitude for this gift of grace that I in no way deserve. Yes, it seems silly in comparison to his amazing sacrifice to simply give Facebook up, but I am excited for the extra sweet time with the Lord! Happy Lent- and Happy Easter, I LOVE this time of year! I love that idea! I may do that as well.